Αντάπτορας 3 θέσεων με διακόπτη. 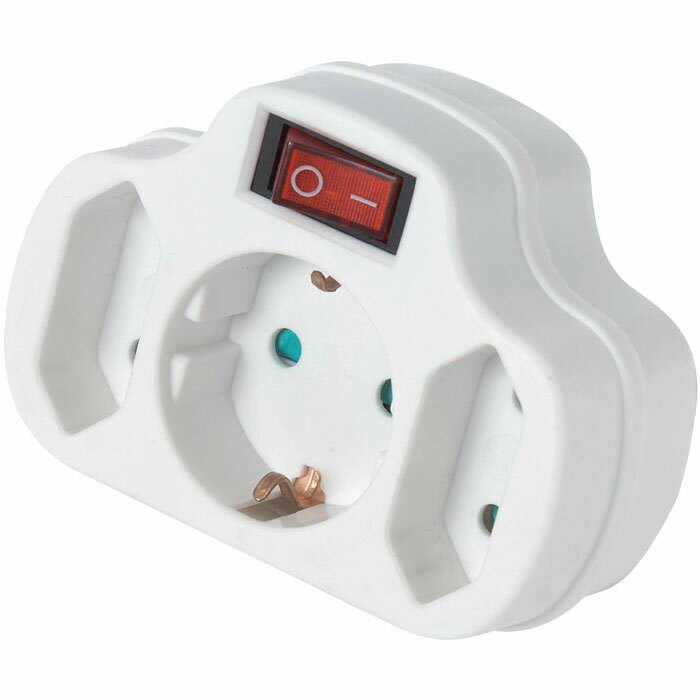 Overview:The SU-03 from Power On is Power strip with 3 socket. It has Child protection and Power switch. Αντάπτορας 2 θέσεων με πρίζες σούκο και 2 διακόπτες. 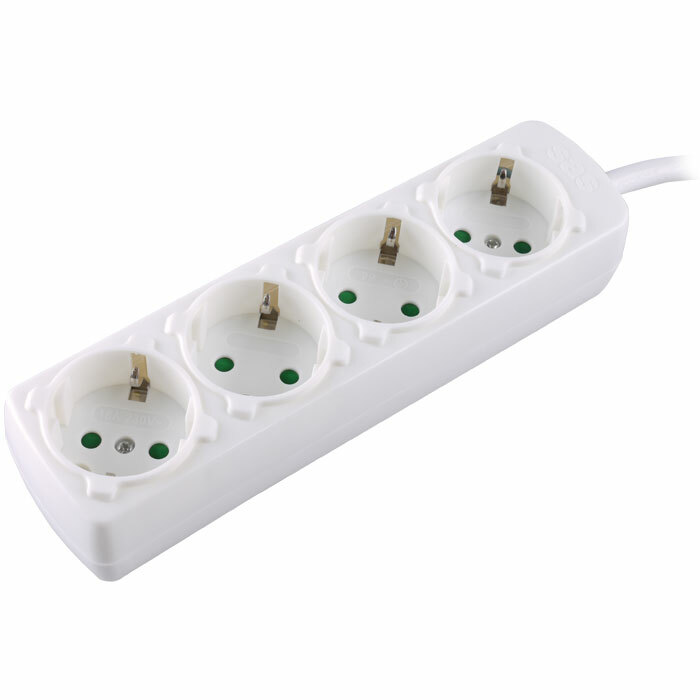 Overview:The SU-04 from Power On is Power strip with 4 socket. 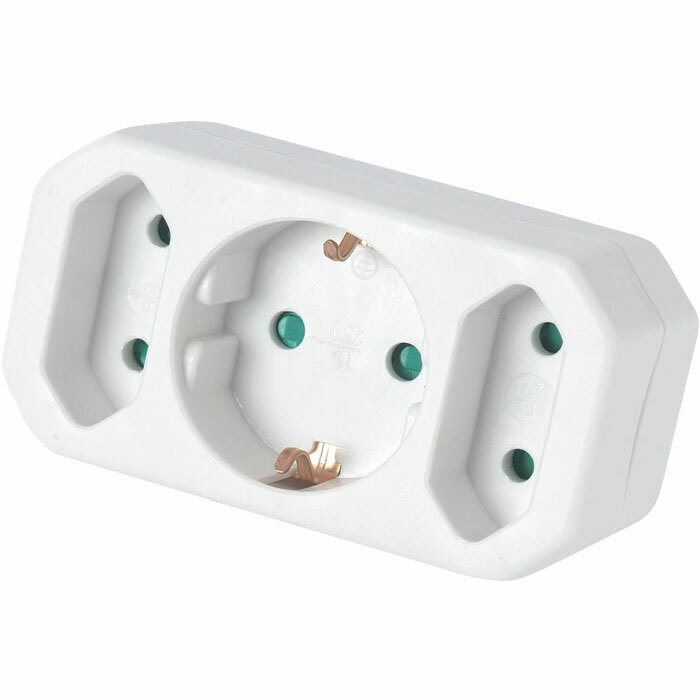 Overview:The SU-04 from Power On is Power strip with 4 socket. It has Child protection and Power switch. 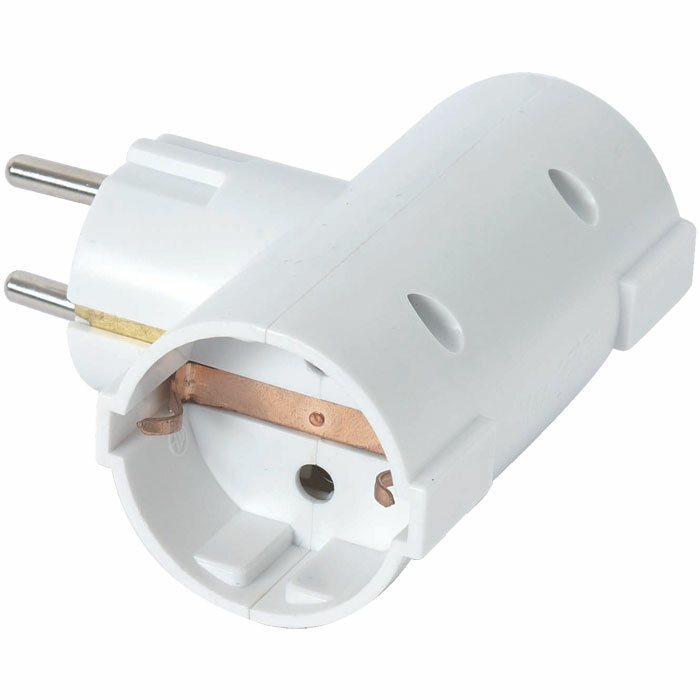 Overview:The SU-05 from Power On is Power strip with 5 socket.